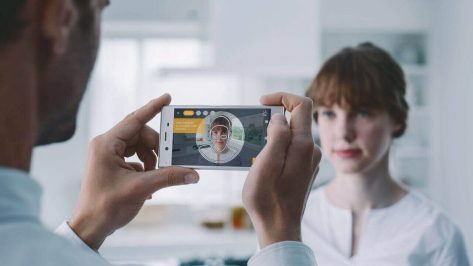 Sculpteo and Sony announce a new partnership to 3D print objects and faces scanned with 3D Creator on the Sony Xperia XZ1 smartphone. 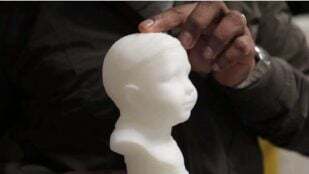 A 3D printed model of her finance as a baby was a heartwarming engagement gift to a visually impaired woman. Looking for an outfit which wouldn't look amiss on Star Trek? 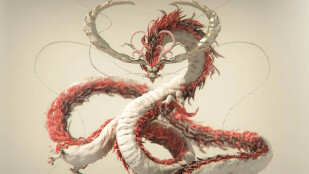 3D modeler Aiman Akhtar has just the thing, a 3D printed costume with fiber optic lights. How would you like to walk on a true work of sculpted art? Italian Designer Cristina Franceschini (AKA Crystiff) can make it happen through her design abilities and 3d printed shoes.